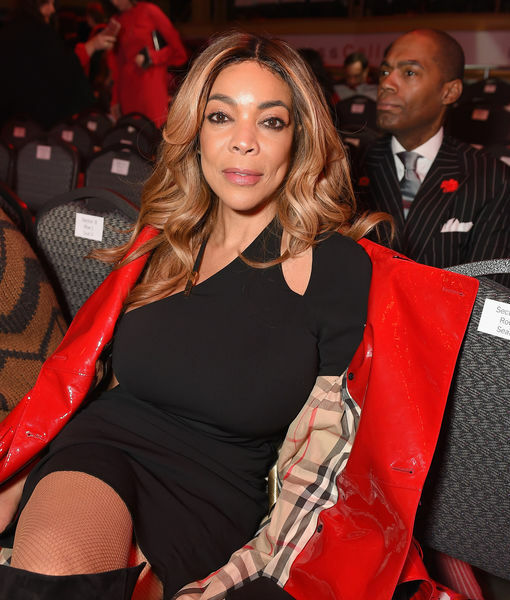 TV personality Wendy Williams is taking steps to treat her addiction issues. 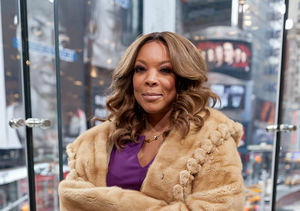 During her daytime TV show on Tuesday, Williams shared, "I have been living in a sober house… You know I’ve had a struggle with cocaine in the past. I never went to a place to get treatment… There are people in your family, it might be you… I want you to know more of the story." Williams revealed that she’s driven to the sober house after work and personal runs. She said, "After I go to the Pilates and go to several meetings all around town in the tri-state area, I see my brothers and sisters caught up in their addiction and looking for help. They don’t know I’m Wendy. They don’t care I’m Wendy. It’s the brothers and sisters caught up in the struggle. It’s been really interesting, this ride." "After I finish my appointments… I am driven by my 24-hour sober coach back to a home that I live [in] in the tri-state [area] with a bunch of smelly boys who have become my family," Williams elaborated. "We talk and read and talk and read, and then I get bored with them. Doors locked by 10 p.m., lights out by 10 p.m., so I go to my room and stare at the ceiling and fall asleep to come here and see you. So that is my truth." Wendy also noted that only her husband Kevin Hunter knew about what was going on. She pointed out, "Not my parents, nobody. Nobody knew because I look so glamorous out here." 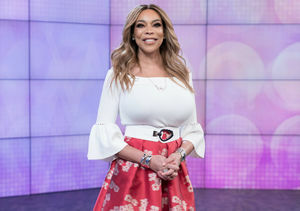 The revelation comes just weeks after Wendy returned to her show following a two-month hiatus to deal with her struggle with Graves' disease. She recently opened up about her past battle with drugs, saying, "Once you’re a substance abuser, you have to battle that for the rest of your life. I’ve told you about my 10-year ride with the cocaine and the crack. Oh, yes, crack is wack — but it was very good to me at a particularly stupid point in my life… I was a mess, functioning, killing myself. I realize that I am a walking addict. Do you know what I'm saying? You can't just clean it up and stop it and think it's not going to affect you."